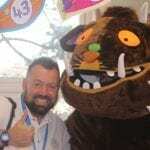 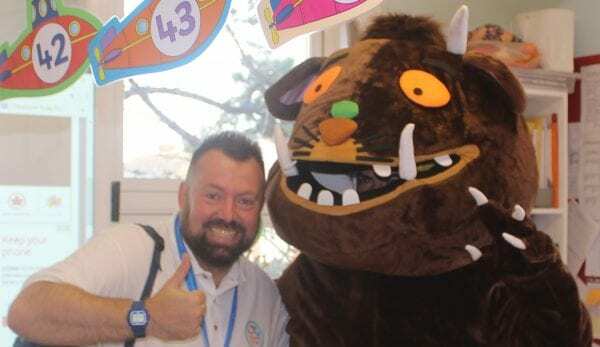 I had heard lots of stories of Gruffalo sightings around Thanet recently, so when I awoke this morning to rumours he had been spotted in Broadstairs I had to check it out for myself. After looking for an hour I received a tip-off that the Gruffalo had been seen at Haddon Dene Preparatory School, so I headed straight there. 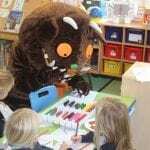 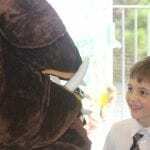 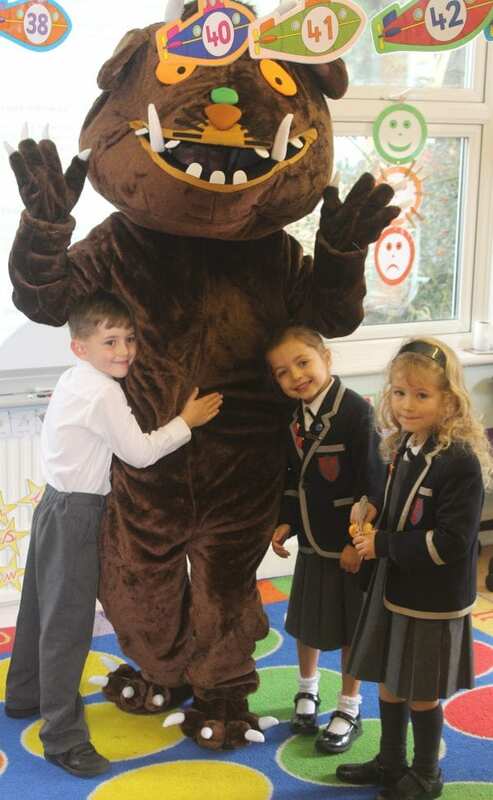 Sure enough, when I arrived, the Gruffalo could be seen roaming around the school grounds. 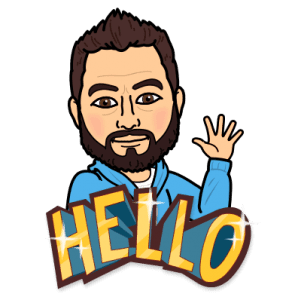 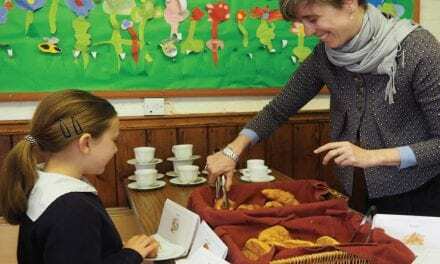 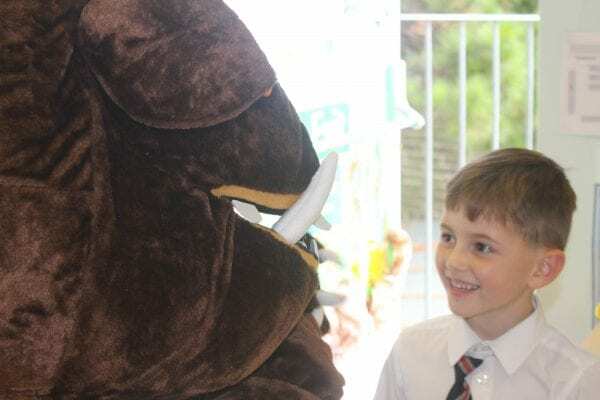 Instead of being the shy, aloof creature I was expecting, he greeted me enthusiastically and explained that the Head Teacher, Miss Hatch, had invited him down to the school’s Open Day. 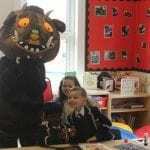 He even offered to show me around to meet some of the staff and students. 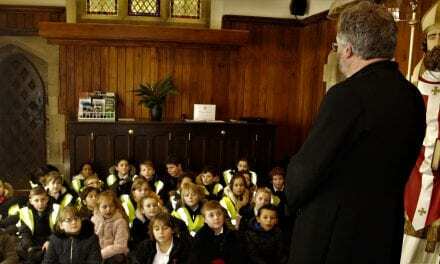 The first room we went to was a hive of activity. 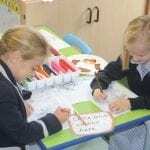 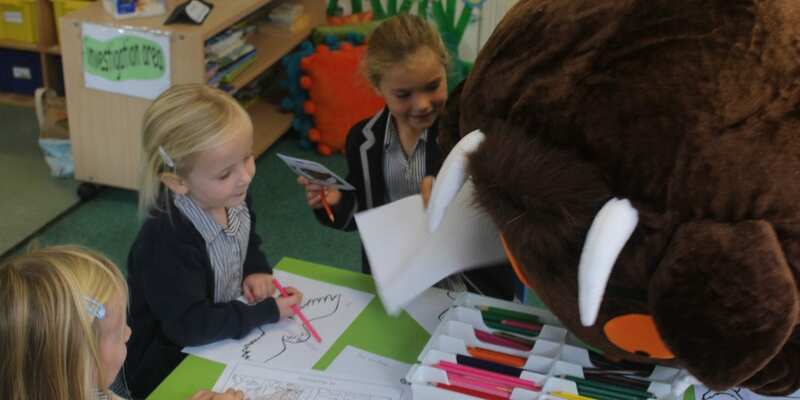 There were pupils and visitors engaged in colouring and crafts. 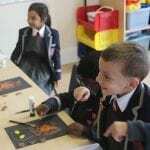 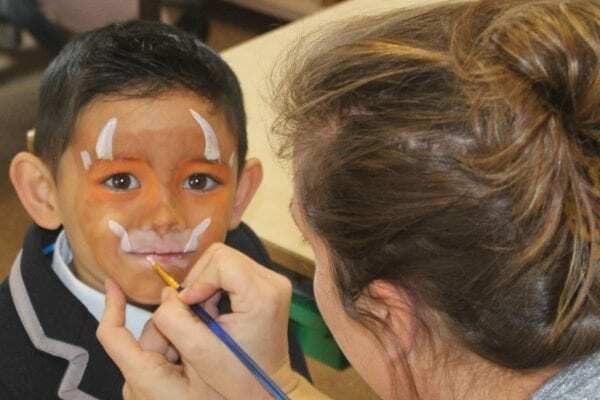 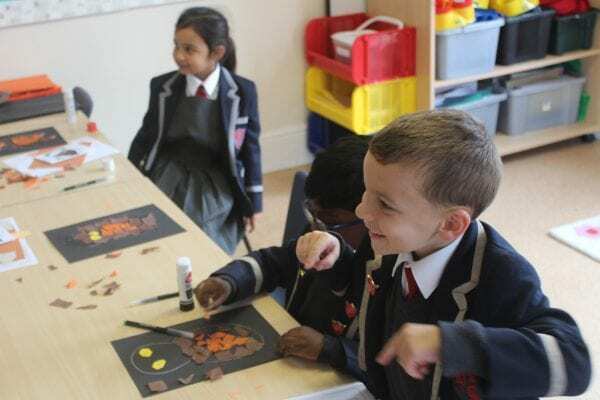 Zoe, the Head of the PTFA, was in charge of the Face-Painting and told me that the children had been having great fun making Gruffalo models and colouring in pictures. 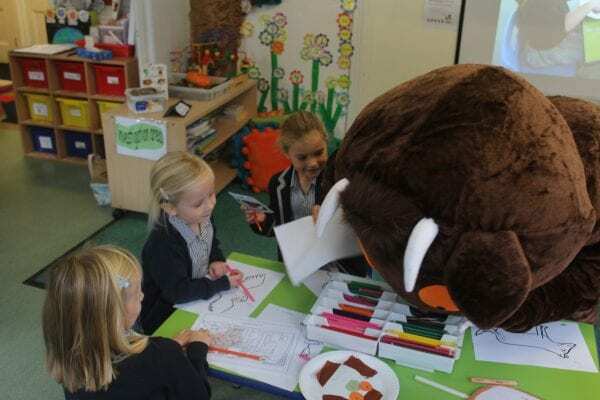 Cake making was another activity that the children could take part in, but the Gruffalo wasn’t allowed in that area any more as he kept eating all the cakes. 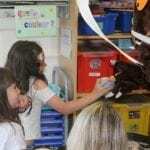 Ruby, a Year 4 pupil at Haddon Dene, told me that she had been making puppets and that everyone was excited to see the Gruffalo. 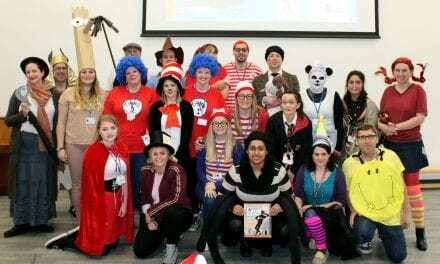 She said the event was “really good fun”. 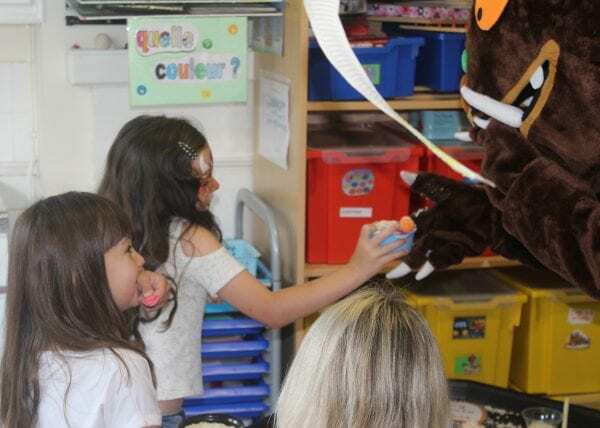 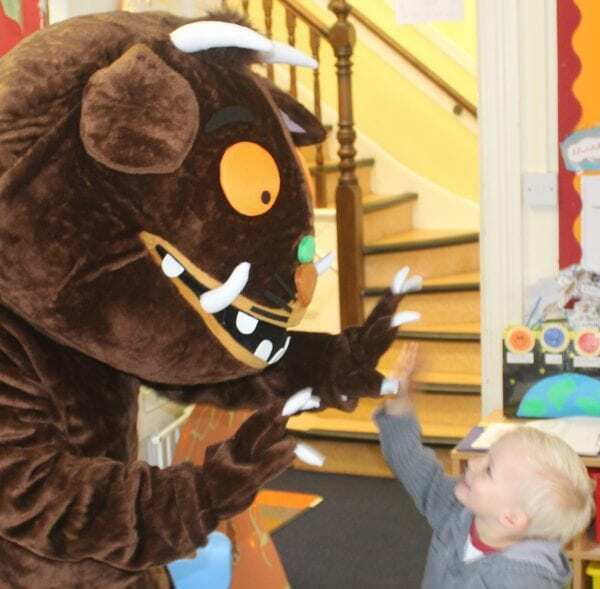 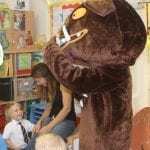 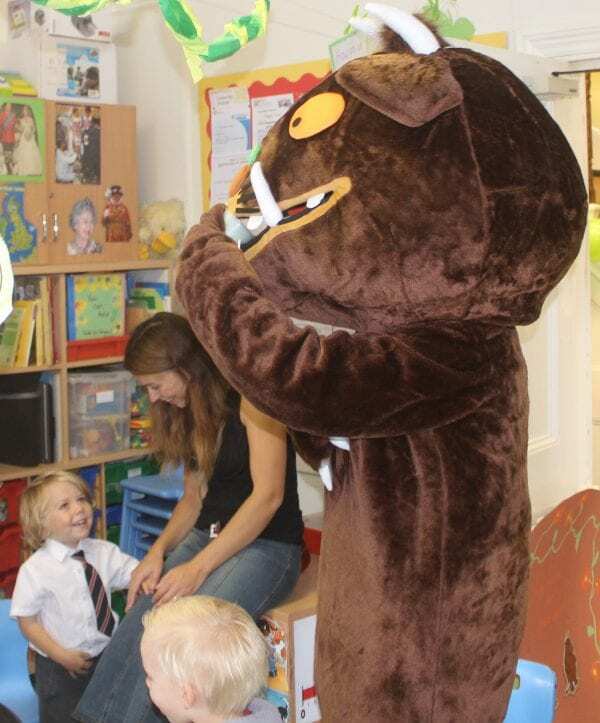 Before I left, the Gruffalo even introduced me to Miss Hatch, the Head Teacher, who explained that the Open Day event was a chance for current pupils to meet with children who were considering coming to Haddon Dene. 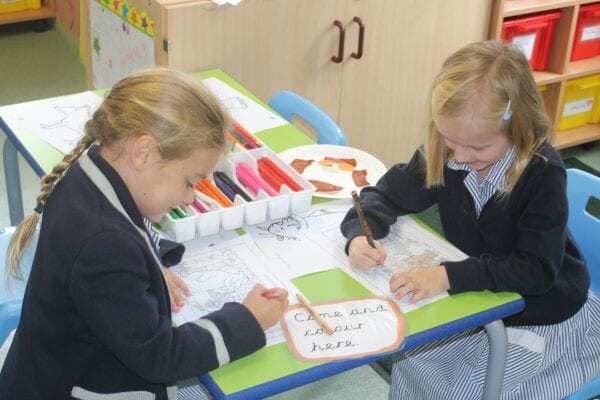 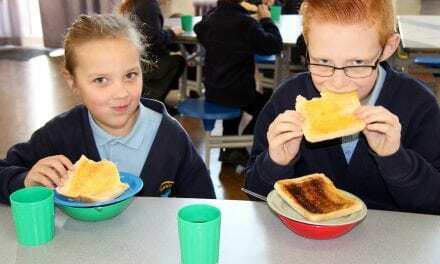 There was a genuinely nice atmosphere around the school and both staff and students seemed to be thoroughly enjoying themselves. 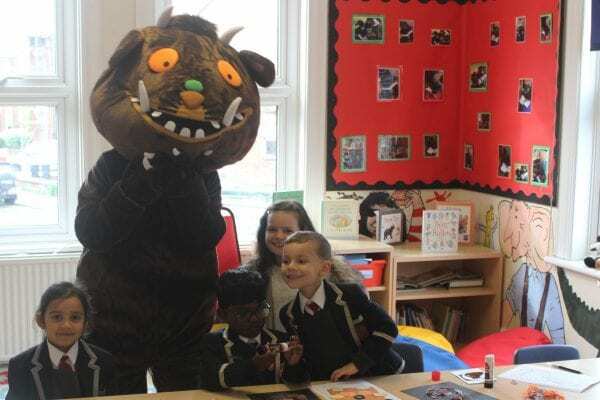 I would like to thank Miss Hatch, her staff, the brilliant young pupils and, of course, the Gruffalo, for making me feel so welcome. 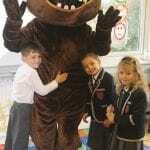 I look forward to visiting them all again in the future.